Communication has long been one of the more fundamentally critical aspects of business operations, while collaboration is inarguably the vehicle that helps companies innovate and progress over time. Virtually every major technology trend that has surfaced in the past two decades has been focused upon the improvement of communication reliability, affordability, efficiency and flexibility, while unification has acted as the foundation of corporate strategies involving the adoption of newer solutions. First it was the creation of Internet protocol telephony, which did not take long to make its way into the average workplace given the immense financial and functional advantages the technology had over traditional landlines. Then, instant messaging that had been popularized among consumers started to catch on, especially once the tools became integrated into feature phones and even cell phones that had no Internet connection at all. 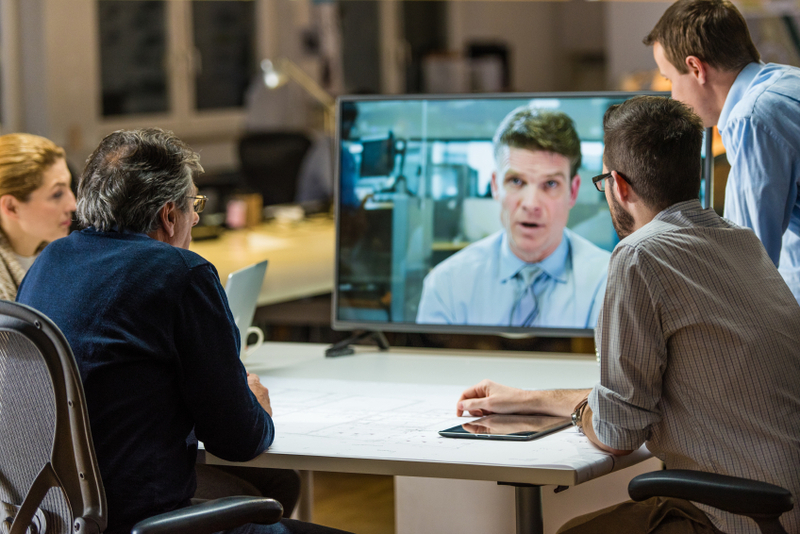 Video conferencing has more recently arisen as an important tool in the modern organization's communications shed, helping to reduce travel expenditures and connect employees to one another and clientele far more efficiently and effectively. Then, there is the matter of enterprise mobility, which keeps staff members connected to the home office and their customers at all times, regardless of where they might be or which type of device they might be using. Looking forward, the Internet of Things will likely come with significant implications for corporate communications before long, especially the segment held by wearables such as smart watches, which can bring messaging, calling and other capabilities to the wrists of the workforce. Companies that do not embrace the modern era of unified communications might be destined for significant difficulties affecting employee engagement and productivity, operational efficiency and spend management in the coming years. Here are four top trends to watch in this arena. A recent report from Transparency Market Research revealed that Voice over Internet Protocol services are still growing in popularity, and the market for the technology is remaining in a fast-growth period that has persisted for a while now. Despite the fact that companies have been using VoIP widely for going on two decades, several factors are improving prospects for providers, developers and vendors that compete in this particular market segment. According to the analysts, global businesses spent roughly $71 billion on VoIP services in 2013, and this number is set to nearly double by 2020, when the estimated investment volume is set to reach $136.8 billion annually. This represents a compound annual growth rate of 9.7 percent throughout the survey period, and should make it clear that IP telephony does indeed represent the next generation of voice communications in the private and public sectors. Another trend in the UC arena is characterized by the growing realization among decision-makers that they need to focus on the strategic aspects of management a bit more thoroughly than in the past, rather than simply purchasing tools and allowing employees to use them without support. Beta News recommended the development of evaluation and metric frameworks to ensure that the plan gets off to the right start and is easy to monitor over the life cycle of each asset therein. The source also pointed out that companies will need to contend with the corporate culture-related challenges associated with rapid deployments, and this should take place during the creation of strategies. Because UC is evolving so quickly and only those organizations that remain the fastest and most agile tend to enjoy optimal profit margins, the trend toward stronger planning on a case-by-case basis should be discussed among decision-makers in the near future. 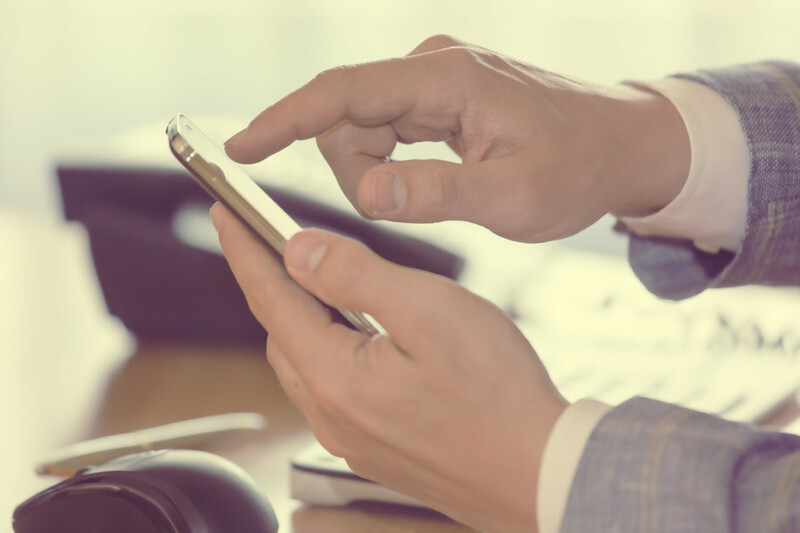 Enterprise mobility has been one of the more prominent trends in UC for several years now, but many companies have actually viewed it as an different matter altogether. This represents a missed opportunity to truly unify all of the communications and collaboration tools that are in use among employees, as mobility is absolutely a major component of UC - not a separate strategy that should be handled accordingly. Today, options are already available to make VoIP, video conferencing and enterprise instant messaging services available through not only workplace computers, but personal devices such as smartphones and apps as well. Business leaders should consider focusing on the convergence of their mobility and UC strategies, working to integrate the former into the latter for more seamless, consistent and efficient management processes. This is somewhat of a new matter in the UC conversation, as hackers and other threats have started to eavesdrop on corporate meetings by breaking into VoIP phone systems, video conferencing software and other communications tools. Unfortunately, it is such a new trend that many companies have yet to do anything to protect themselves from this particular risk, but need to do so soon to remain in control of their information and communication. VoIP should be the first priority in the security discussion, and business leaders should know that they will need specialized firewall-like services to protect their IP telephony systems in the coming years. With the right solutions offered by an experienced provider, though, this need not be as much of a concern today or in the future, it is just a matter of proactively approaching and reconciling the issues before an attack takes place. At the end of the day, the selection of a managed service provider to help out with integration, maintenance, management and optimization, as well as solution delivery and support, will often be the best option for small business owners. UC is already somewhat of a challenging trend in its current form, and there are no signs that the technologies nor the best practices of managing those solutions will begin to simplify any time soon. Being smart in the provisioning and management of UC can go a long way toward keeping a company at the cutting edge of communications technology utilization, all the while safeguarding returns on investment from improper integration and handling over time.